This is additional money allocated to schools to support provision of PE, sports and physical activities across schools and enabling sustainable improvements. 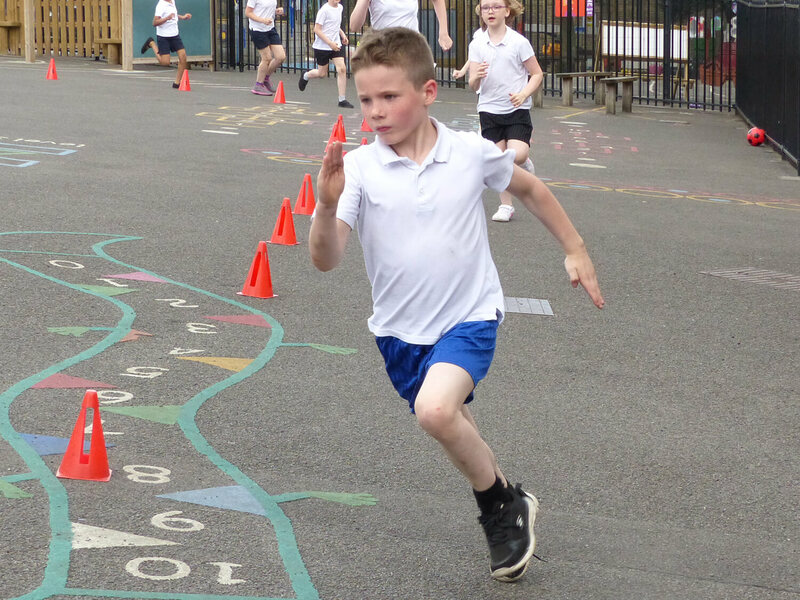 At West Street Primary School we have researched and identified several areas which we aim to improve and enhance through the use of Sport Premium funding, in order to raise participation and achievement for all pupils in PE, sport and physical activity. One area is to develop staff expertise in certain areas. This will have both short and long term impact upon progression and achievement for pupils. We also feel it is important for our pupils to experience a wide variety of opportunities available through physical activity not only for skill development but for developing hobbies and interests and for their long term health and fitness. We currently have a minibus which we use to arrange for activities that are inexpensive and encourage children to be physically active. 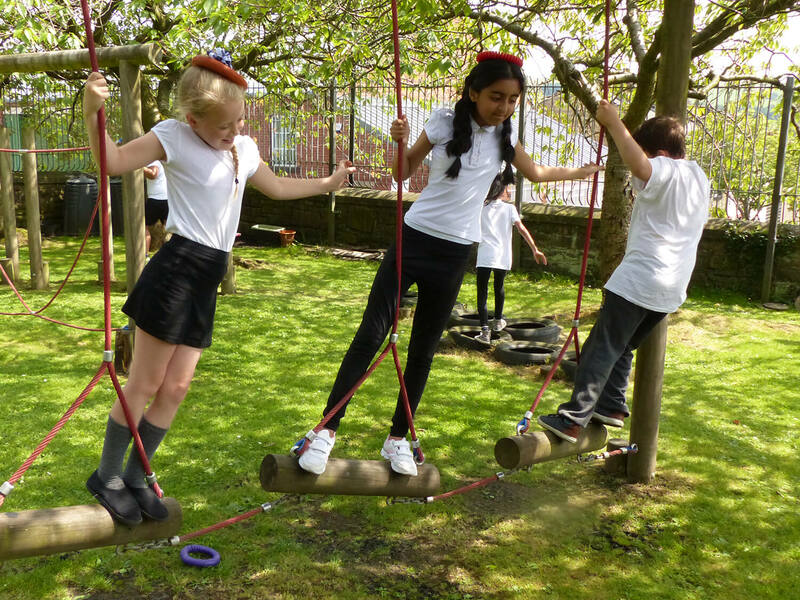 Activities have included local weekend walks such as Bolton Abbey, outdoor and adventurous days such as den building in the woods, running and walking clubs after school. Having the minibus also enables us to take children to areas they have never been and to access local sports facilities. By providing these opportunities we aim to see a sustained improvement in physical activity and engagement not just through curriculum but also extra curricular and when at home. Please see the table below for how we are spending the grant now and also some of the targeted spending over the last few years. Staff expertise Specialist coaches to work alongside staff to develop areas of PE: Improved teaching developing skill levels and progression across the school. Pupil engagement in sports activities & competitive sport Pay into School Sports Partnership to enable us to access local competitions and events Annually Increased numbers of pupils participate in physical activities. Enable wider variety of after school activities aimed at developing physical activities On going Competitive and non-competitive opportunities. Extra Curricular engagement Employ sports coach to deliver lunchtime and after school sessions for targeted year groups April 2017 ongoing Increased numbers of Key Stage 1 & Year 3/4 pupils accessing sports. 80% took part in run a mile. Aut 2017 All children leave school with the ability to swim. Increase session to 45 mins Increased numbers of children get involved in swimming activities.